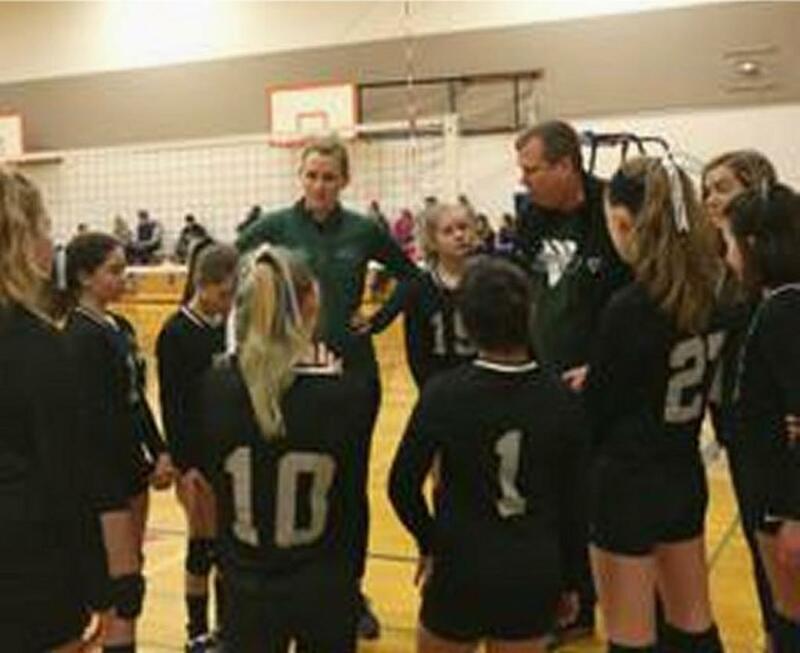 WHO WE ARE: RidgeValley Volleyball Club is a nonprofit organization under the USA Volleyball, Puget Sound region. We were founded in 2008 by Bonnie Foote and Stephanie Doyle. RV serves student/athletes in the Snoqualmie Valley, Eastside and other surrounding areas. 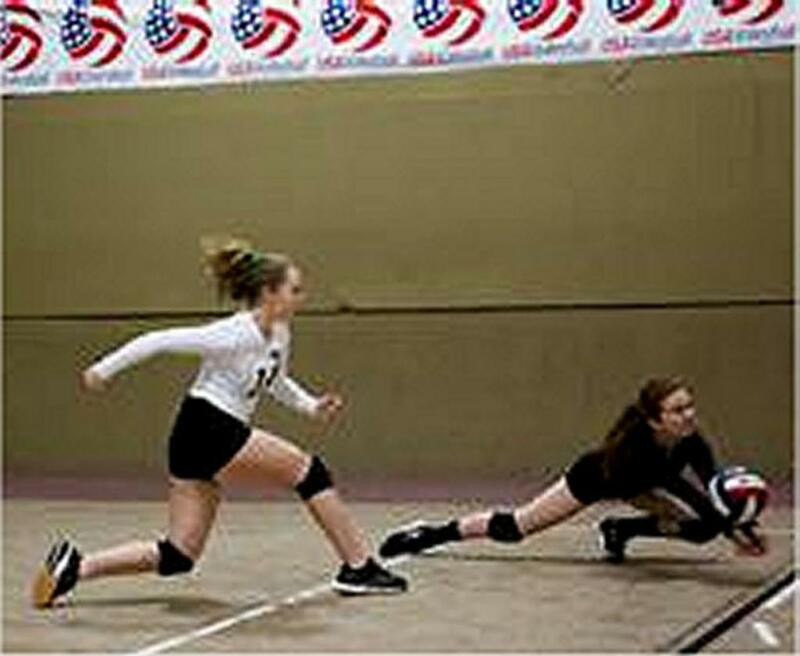 Our primary focus is in younger players, U12-U14, introducing them to the game and hoping to develop a love and passion for volleyball. We strive to provide an opportunity for student athletes to develop their fundamental volleyball skills in a supportive environment from a knowledgeable and experienced coaching staff. We are committed to teaching values of personal responsibility, discipline, teamwork, while developing leadership and communication skills. 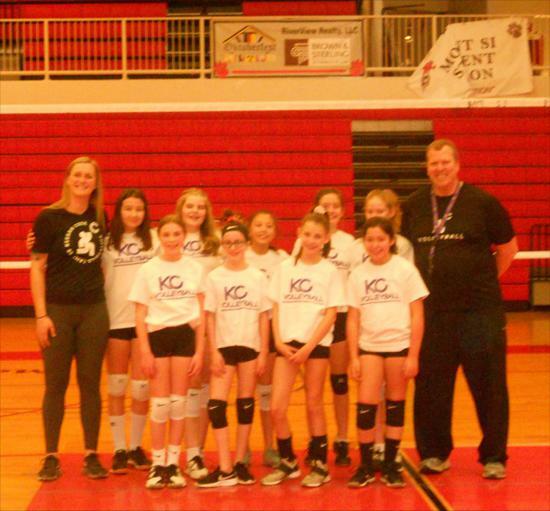 The Kent-based Kent Juniors’ volleyball club’s 12’s “Baden” girls’ volleyball team this past weekend won a berth to the upcoming USA Volleyball national tournament in Detroit. The team is coached by Bonnie Foote, Mount Si High School’s head volleyball coach. 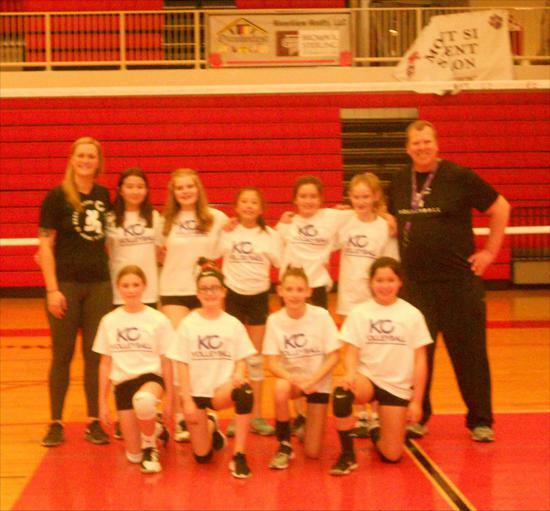 Here’s the girls looking sharp in their KC volleyball tee-shirts! Everyone likes pictures. 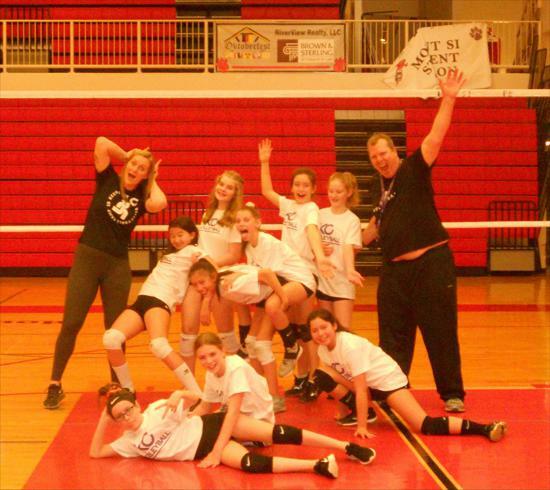 If you have fun pictures of your team and individuals throughout the season, submit them to ridgevalleyvbc@gmail.com or you can text them @ 253-569-8075. Please tag who is in them and what team. We will post them on your team page under photos. We will also highlight the picture of the week in the team area on the main page. Any photos, off your phone or camera. We can also post video. 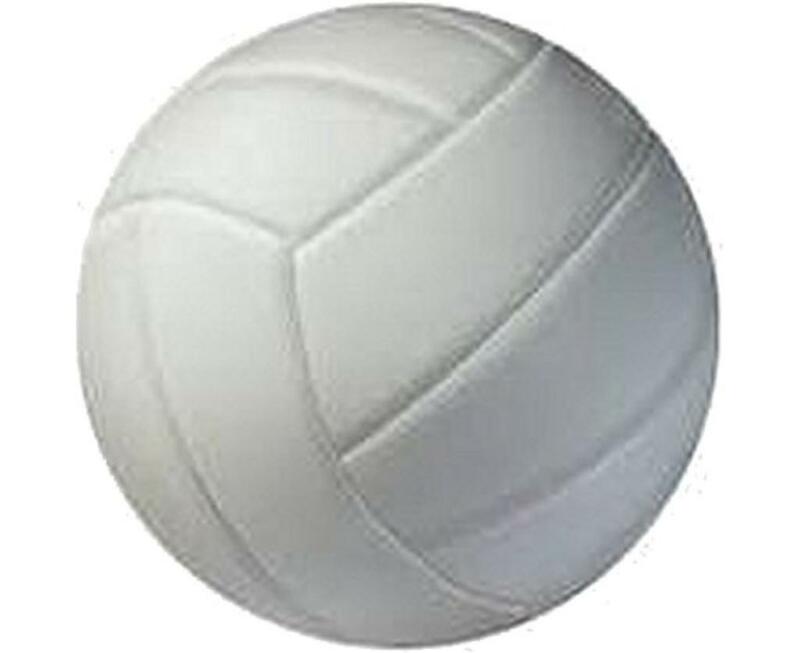 Download and install now to follow RidgeValley Volleyball Club through your Smartphone. Get news as it happens on these great Apps. SportsEngine Sport Management - Sports Life Mgmt. Simplified. Click on the link to download real time results for Power League and other AES Events. The PSR is no longer posting PL information on the website. All information is down through AES. Good Luck to our teams participating this weekend in Power League. ©2019 RidgeValley Volleyball Club / SportsEngine. All Rights Reserved.